Here are some of the top news articles about the Spotted Lanternfly for December 2018. State announces grants for spotted lanternfly research. Pennsylvania gives out grants for Lanternfly researchers. Top environmental stories of 2018 in Central New York. One dead one was found in Delaware County, New York. The spotted lanternfly is causing havoc in Pa. Why it will be in Centre County ‘eventually’. Lookout Centre Count, Pennsylvania. 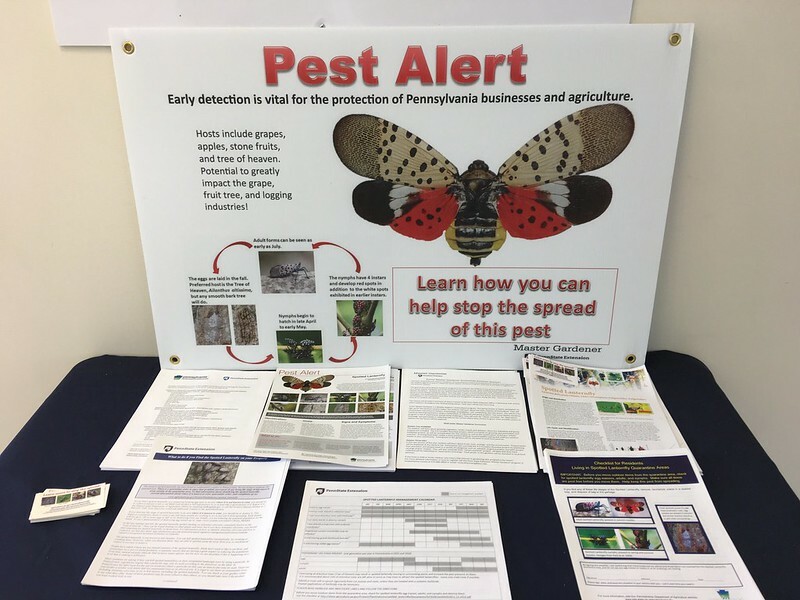 Businesses urged to obtain spotted lanternfly permit. Pennsylvania businesses. Spotted lanternfly, a dire threat to crops, shows up in MD. MD = Maryland. Look at that photo. Their nymphs are cute as buttons. 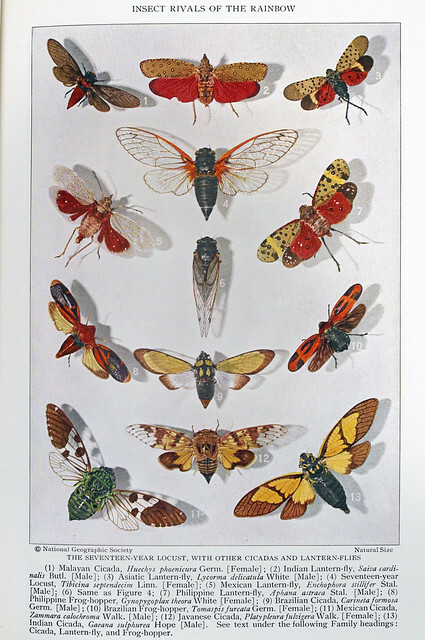 How we can contain the spotted lanternfly — maybe the worst invasive pest in generations. Opinion. Spotted lanternfly a new insect threat. Maryland.